Through out the V&A’s most recent exhibition on John Constable the artist’s attention to detail is apparent. His progress is charted from initial copied etching to the large projects which required confidence and careful skill. Although he is famed for his paintings of ethereal clouds I was also impressed by overall feeling of movement present through out his paintings. 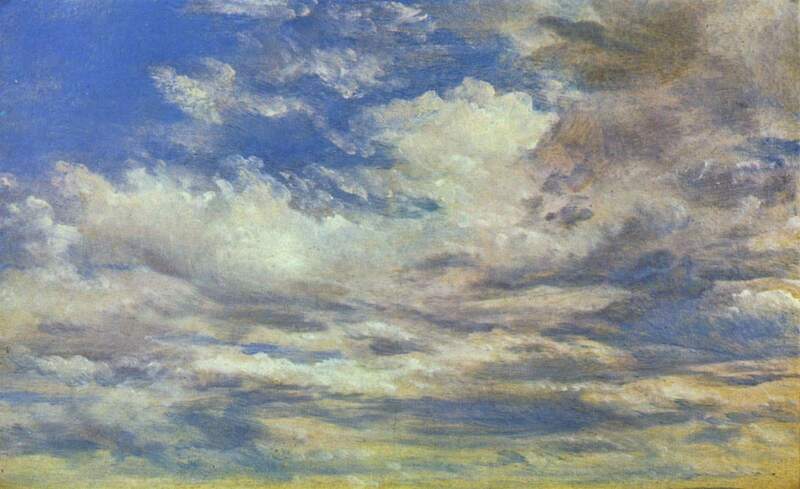 Constable painted the scenes which surrounded him. His paintings capture both scenes which appear to only exist in that moment and views which will remain eternal. I went to the exhibition with a friend who knows the areas of Suffolk and Essex which Constable lived in well. She could recognise bends in a river of his landscapes and church steeples which poked through trees. This familiarity allowed the views to seem fresh even when they included hay wains and working mills. There were several instances where multiple versions of a painting were exhibited side by side. 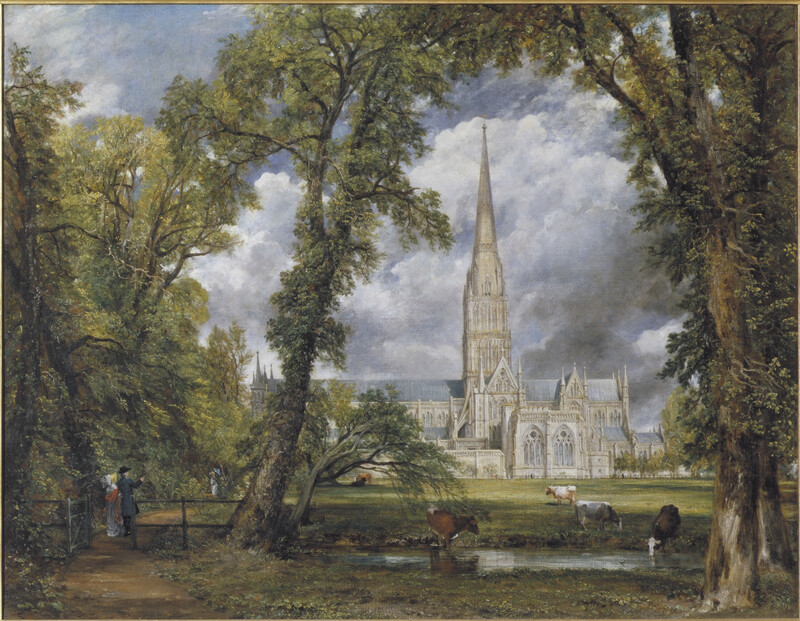 This was fascinating as it uncovered the development of Constable’s vision for each creation. The Hay Wain slowly included a playful dog, a boy drinking from the river in a red waistcoat and a rainbow as Constable neatened up the picture and assessed what was still visually needed. The addition of the dash of red balances the picture and draws the viewer to the boy’s playful face. In another picture a white horse which is introduced into a stormy landscape provides a contrast to the dark clouds overhead. At times the exhibition felt repetitive as it hung such similar paintings side by side. This feeling was particularly strong during the rooms which included comparisons of etchings and Constable’s attempts to copy them. Sadly, the main difference at this point which could be noticed were to Constable’s detriment as he is still learning his strengths and the techniques necessary. However, my frustration with the repetition of images was softened at the end of the exhibition when three paintings of similar tree trunks were hung side by side. 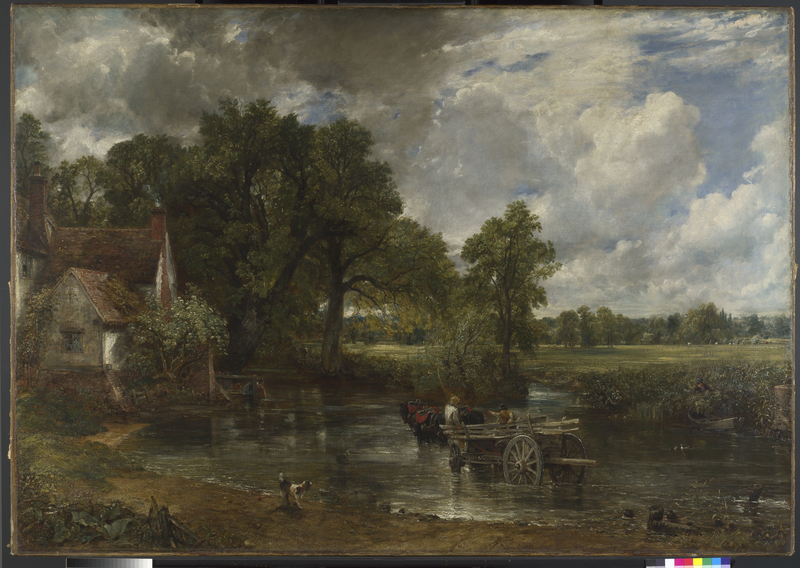 One was an original image by a Dutch master which had inspired Constable’s own work. This painting in turn led Lucien Freud’s study on a tree trunk, entitled ‘After Constable’s Elm’, which was the third painting hanging. This thread drawing together centuries of artists through such a simple theme demonstrated that sometimes imitation can be more than just the height of flattery. With such variety provided by paintings of ominous dark clouds, cheerful rustic scenes and vibrant city scenes I very much enjoyed this exhibition, although I feel as if I learnt more about the process of training to be an artist in the eighteenth and nineteenth centuries than about Constable himself. However, I am now planning to see the exhibition on his rival Turner at the Tate! 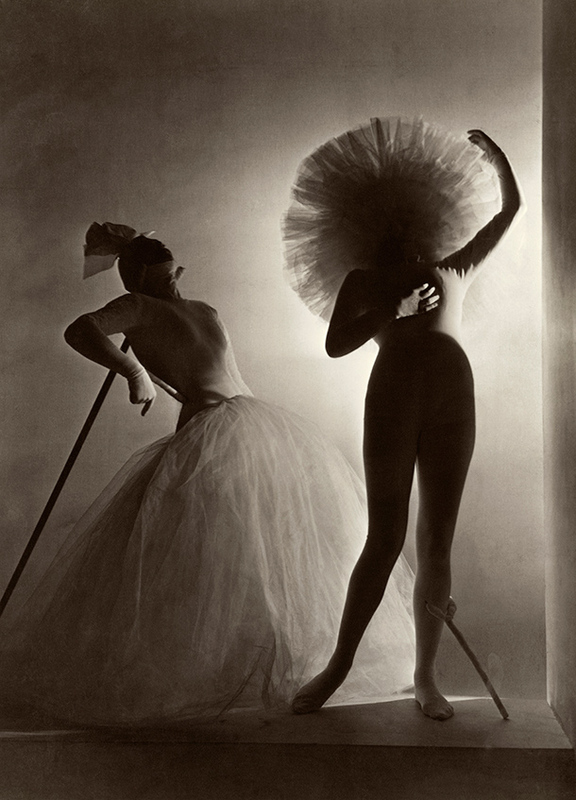 The exhibition continues until 11 January 2015. The British Museum is currently showing a small exhibition drawn from its collection of Turkish shadow puppets. They are made out very thin leather which is carefully cut into the necessary shapes before being coloured and jointed together. They are then placed against a screen which has a light source in front of the puppeteer to project a story. This is part of a strong tradition going back over 500 years. Many of the stories are well known and often told. They contain stock characters who wear specific clothing to make them easily identifiable. 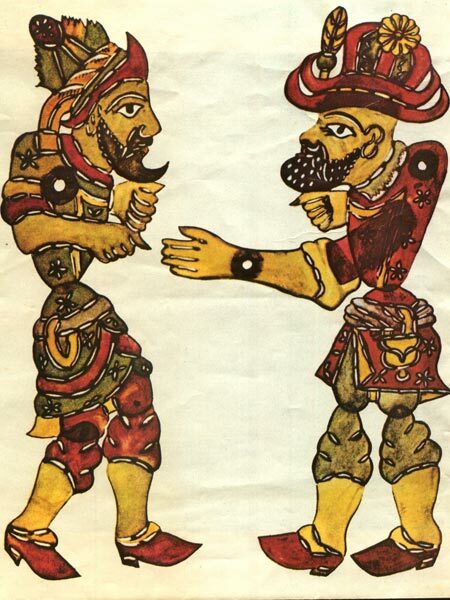 These two men, Karagöz and Hacivat, are neighbours who are often fighting but also try to help each other while their different temperaments lead them in opposite directions. They remain popular characters and have even appeared on Turkish postal stamps. Every character clearly had their own personality which was immediately clear from their clothes, face and hair. As someone new to these stories I still smiled when I saw the pompous character, sympathised with the young female character and recognised the miser. These shadow puppets dated from throughout the twentieth century but they remain current and relevant. Now I just need to watch a real shadow puppetry show so I can see the puppets as they are meant to be used! The recently opened Disobedient Objects exhibition at the V&A is based around the idea of design being used to convert every day objects into items of protest. This ranged from hastily made gas masks, banners and placards to an intricately decorated car, subversive dwarf hats and tapestries. 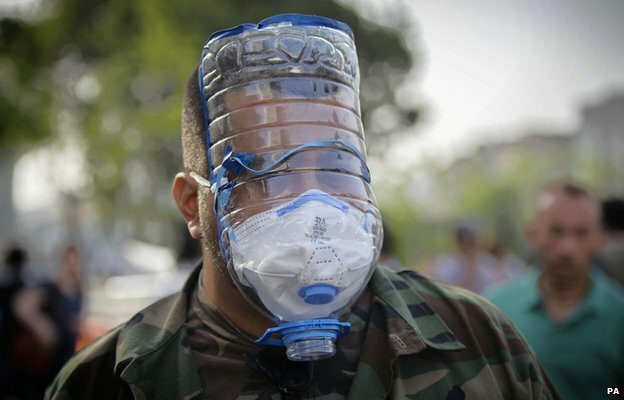 They incorporated protests from across the world and illustrated the necessity of invention. The exhibition also included a series of videos, featuring protests past and present, which I felt brought many of the objects to life. They demonstrated the practical demands which the carefully curated artefacts were subjected to when used as intended. 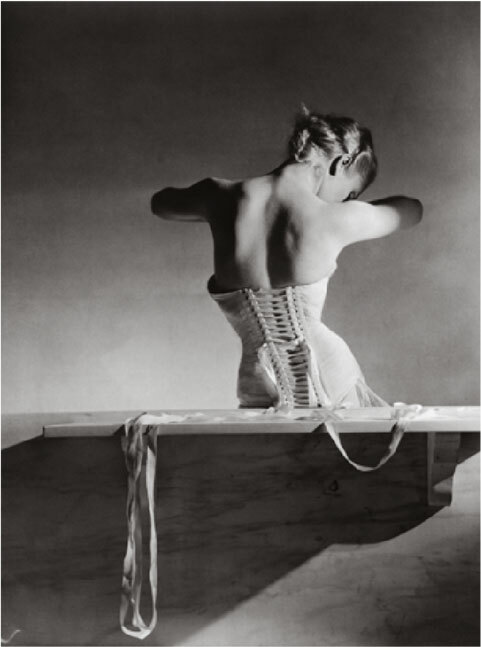 In fact, the exhibition ended by stating that many of the objects would return to use after their time at the V&A. Badges against Apartheid rub shoulders with faked newspapers and revolutionary appliqué. The outfits of the Guerrilla Girls stand beneath a glittery unicorn banner fighting transphobia. The scope of the exhibition demonstrates that while there are many issues that have been solved through protest, many remain to be fought. The one complaint I have against the exhibition is that it tries to show too much in such a small space. There is not a clear route around the exhibits so it was often crowded without need. These crowds build up further when people attempt to watch the main video being streamed as there is not much space to watch it without blocking other exhibits. 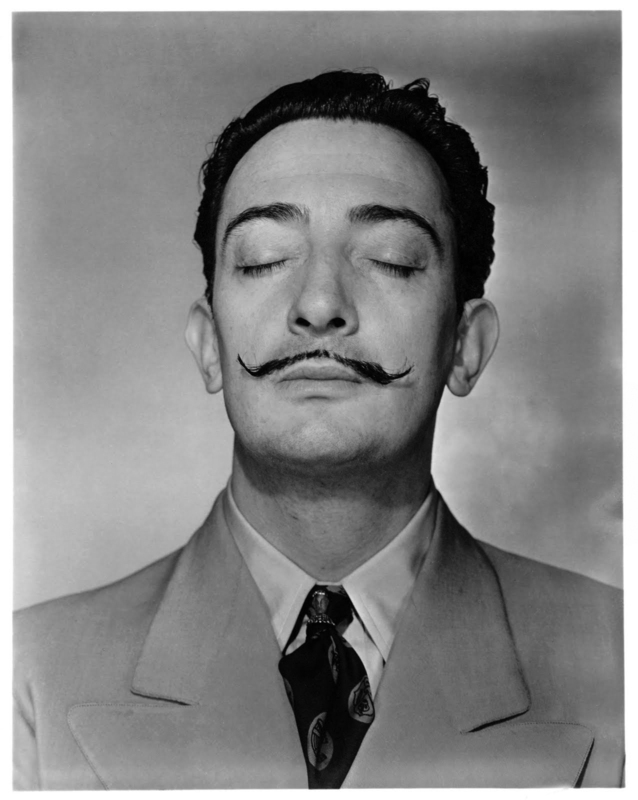 Nevertheless, the exhibition is free and I appreciate the limitations of the gallery available. These clever book shields turn the violence of those being fought against them. Originally from student protests in Rome against funding cuts they created a tableau of police beating down literature and knowledge when pictures were published in newspapers. The idea has quickly spread across the world. My personal favourite of the exhibition was the video they featured on the Barbie Liberation Organisation. In 1991 speaking Barbies and G.I. Joes had their voice boxes swapped before being replaced in their boxes at the stores. When customers bought these revamped toys they were surprised to find Barbie’s sentiments changed. The simplicity of the idea and the unusual approach really demonstrates the arbitrariness of boundaries which have slowly been created and accepted. The exhibition is completely free and will continue until 1st February 2015 so there’s plenty of time to visit as often as you like!